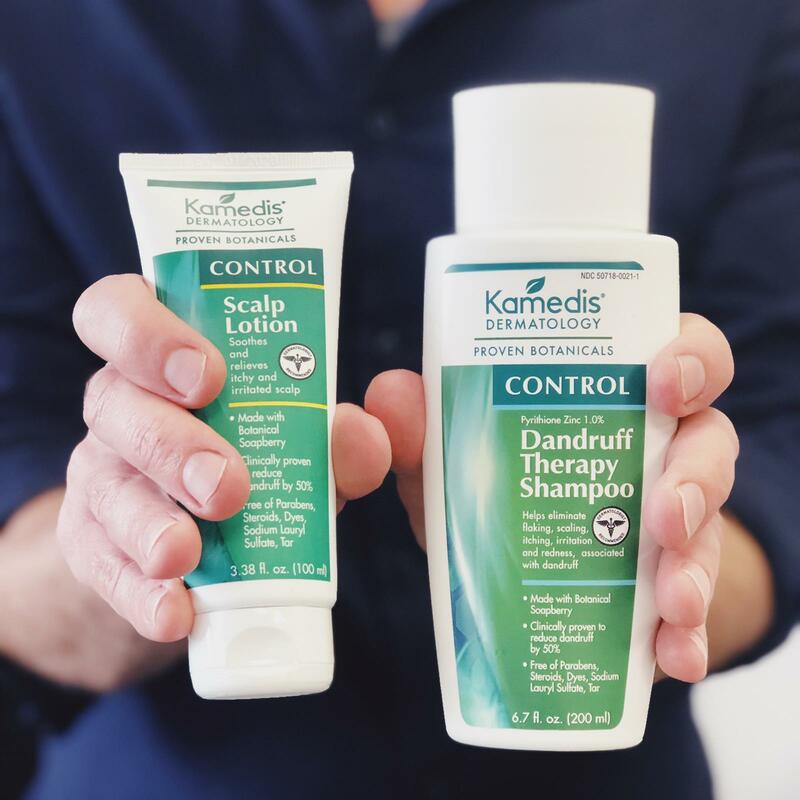 Kamedis' CONTROL Dandruff line is a one stop shop for treating dandruff and for relieving an itchy and irritated scalp. The power duo is clinically proven to reduce dandruff by 50% in two weeks! You shouldn't have to worry about dandruff flakes resting on your shoulders this new year. 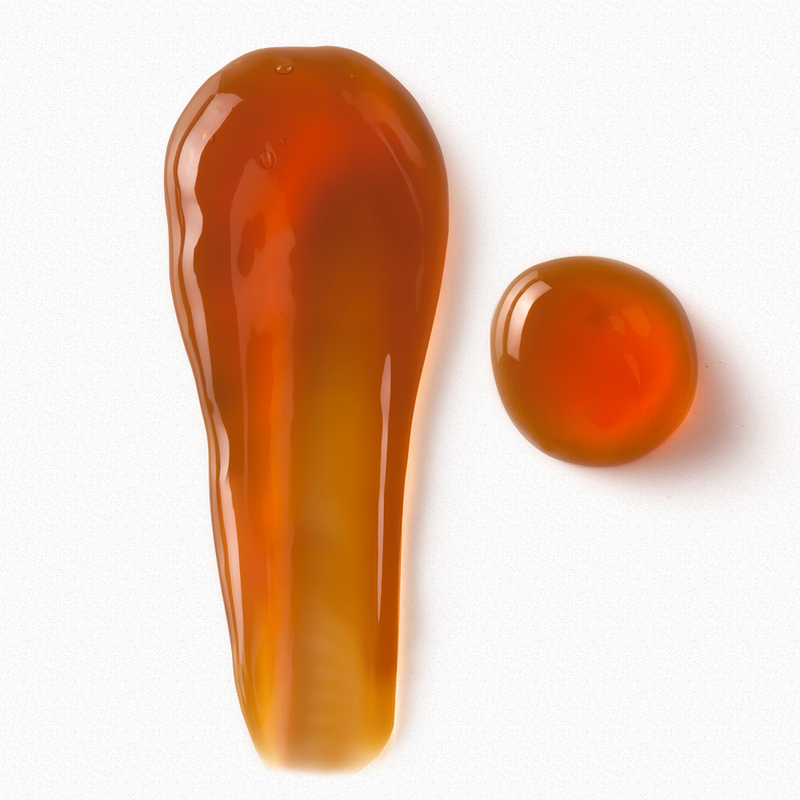 Update your haircare regime to include this botanical based dandruff solution! Make sure to use at least twice a week and not to mix usage with other products since it might interfere with the progress of the treatment. Did you know that acne has no cure? 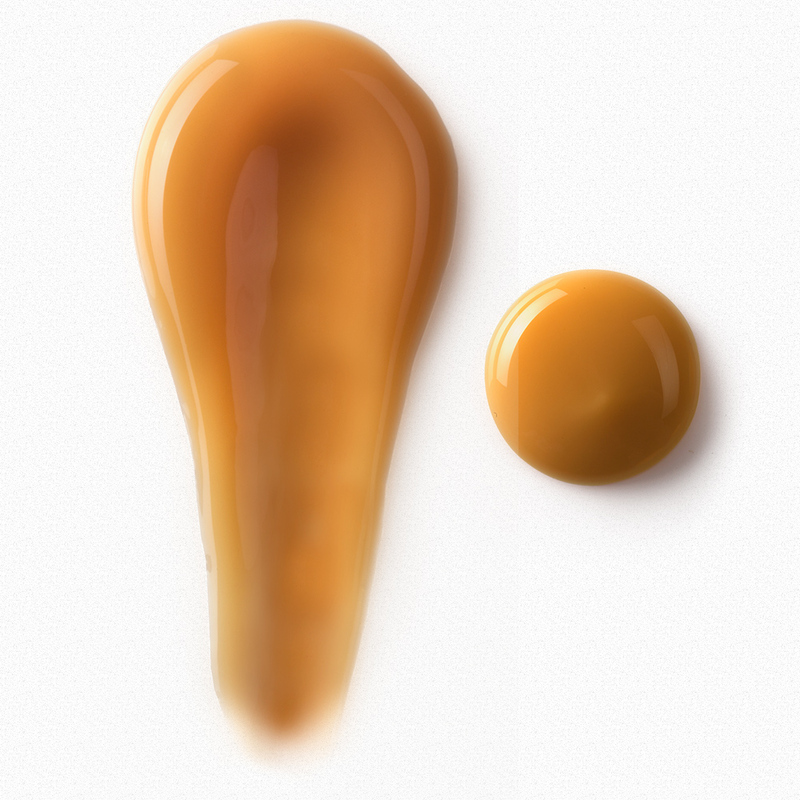 There is no magic cream/product or pill that can rid of acne forever. However, you can find treatments that subside acne! 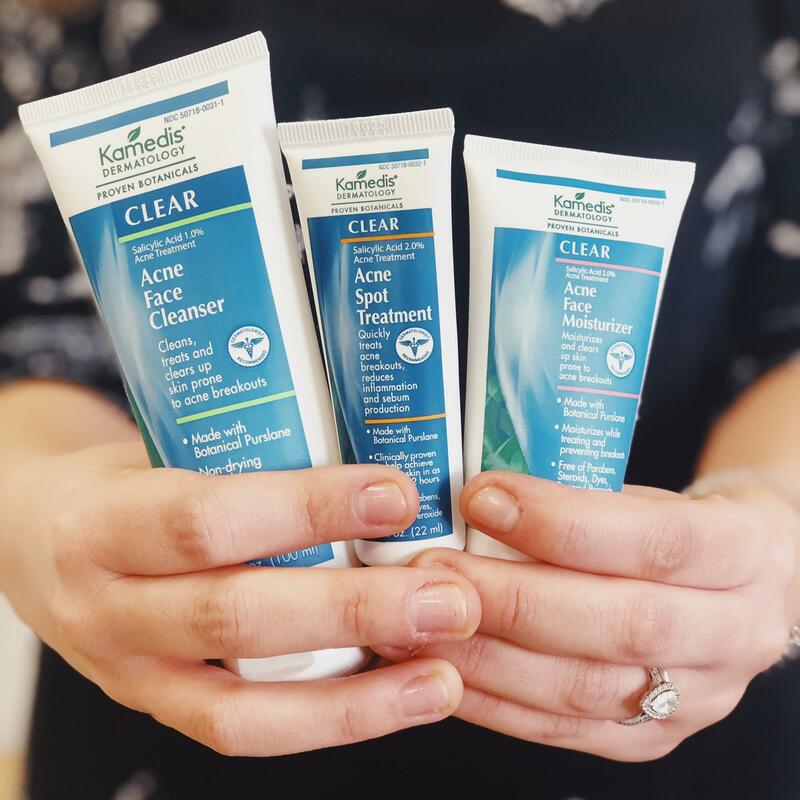 Kamedis' Acne CLEAR line works to balance your skin's sebum production with formulas that are botanically based and aim to clean, moisturize and protect! Whether you are getting ready for bed or on the go, our kit provides an easy to use solution for maintaining a clear complexion. 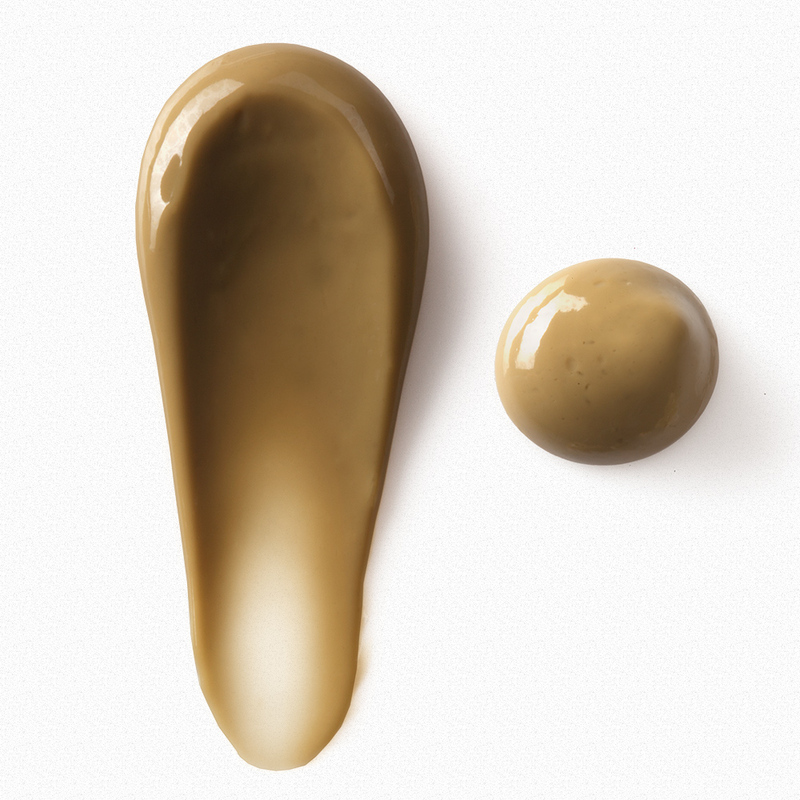 Use one product or all three, at least once a day in order to ensure your 2019 is acne free! Whether you have dry skin, or harsh eczema, you shouldn't have to keep suffering! I mean, come on! It's already 2019! 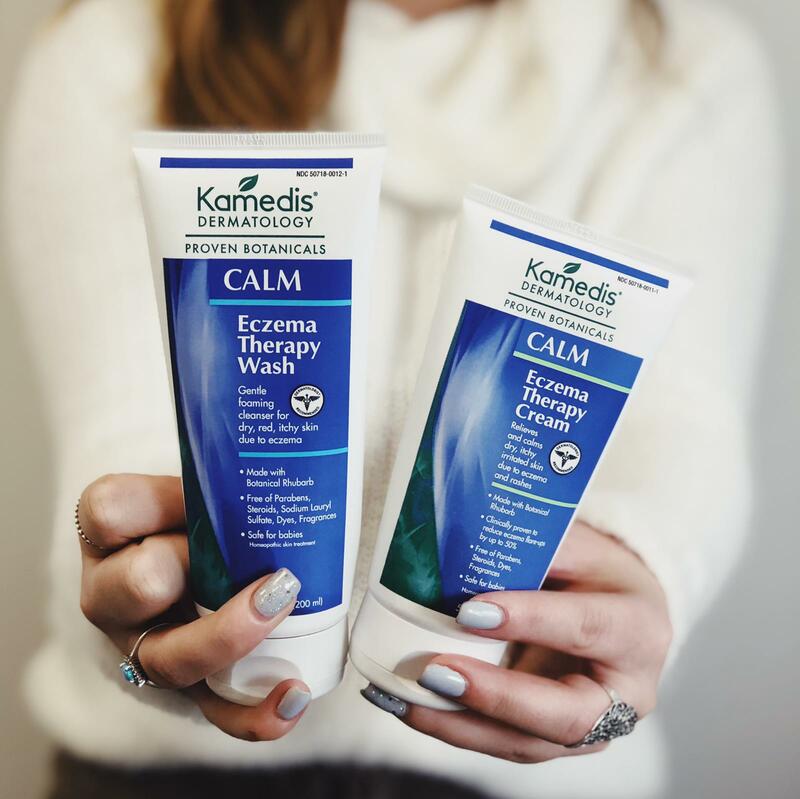 Our Kamedis CALM line is a popular one, and for a good reason! 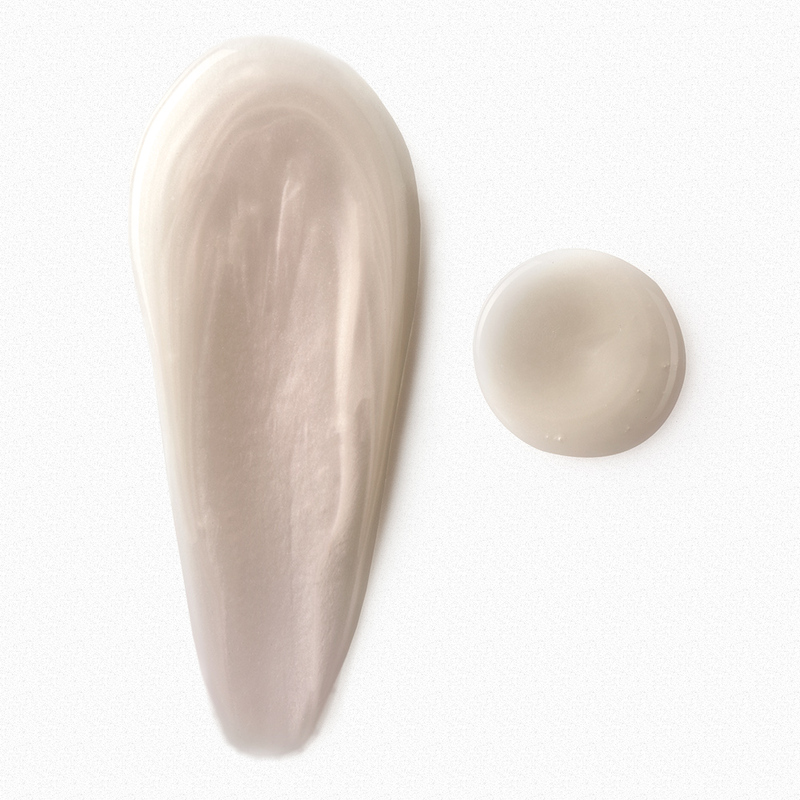 This cream and wash duo is unlike any other. The generic white, greasy and heavy lotions don't cut it anymore! 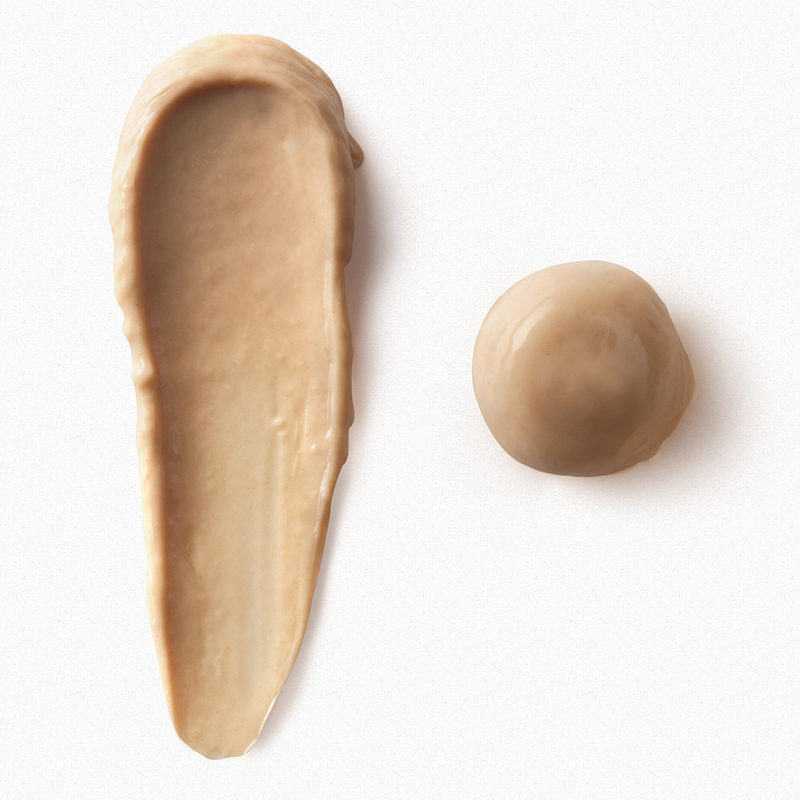 Botanically based, this CALM treatment relieves dry, itchy and irritated skin for long term protection. 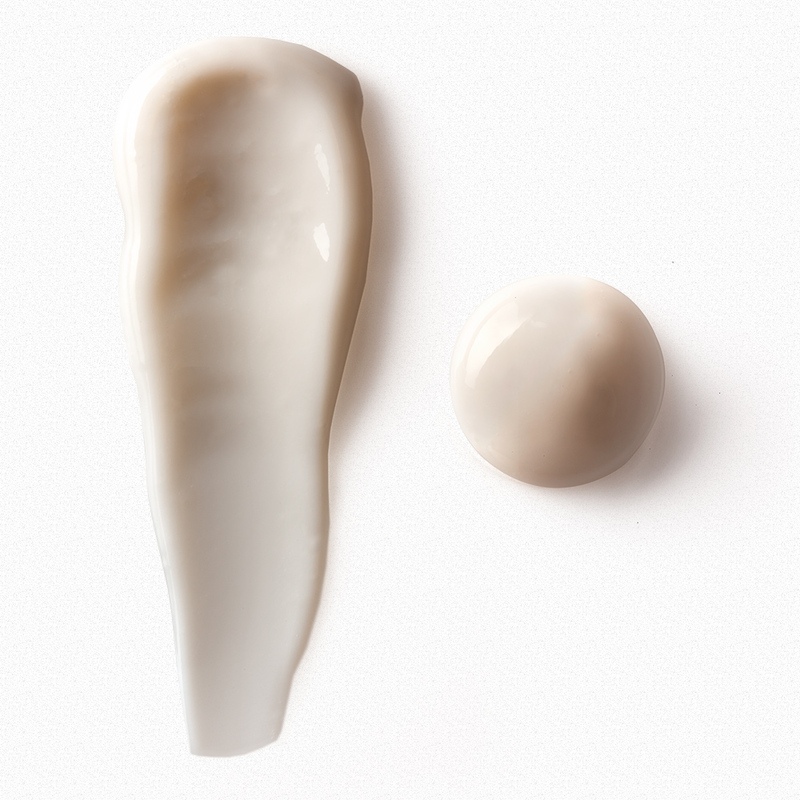 No matter the season, keep your skin nourished and moisturized all year.